Looking for a great ski holiday but don’t know where to go? 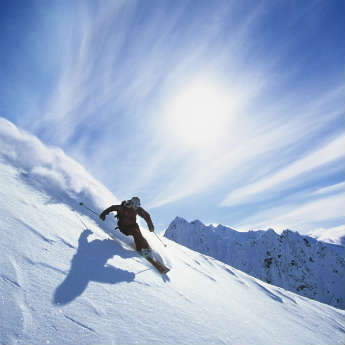 Count on icelolly.com to plan your trip with our rundown of all the best slopes, facilities and après-ski bars! Les Deux Alpes is the second-oldest ski resort in France, and continues to be popular to this day due to its reliable snowfall, family-friendly vibe and comparatively low prices on everything from ski lift passes to hot chocolates. 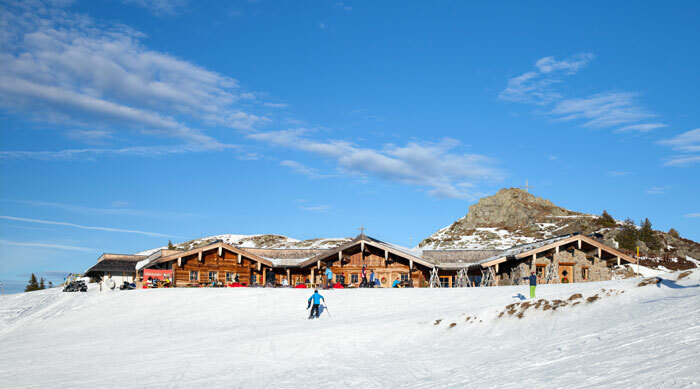 The resort caters for all levels of difficulty with slopes ranging from blue to black, three snow parks for children of various ages and the largest skiable glacier in Europe for those who are feeling daring. Les Deux Alpes is also renowned for its wild nightlife, making it a great option for those seeking a great ‘après-ski’ experience. Kitzbuhel is the ski holiday choice of the moment, having been voted Best Ski Resort in the World by Skiresort.info in 2013, 2014 and 2015. The resort boasts 60 ski runs catering to all ability levels, and although there are more options for the less-experienced, those looking for a challenge can head to ‘the Streif’ on Hahnenkamm Mountain, one of the most difficult ski runs in the world. Non-skiers will also find plenty to do here, in the pretty cobbled streets of the medieval town or on day trips to nearby Innsbruck and Salzburg. 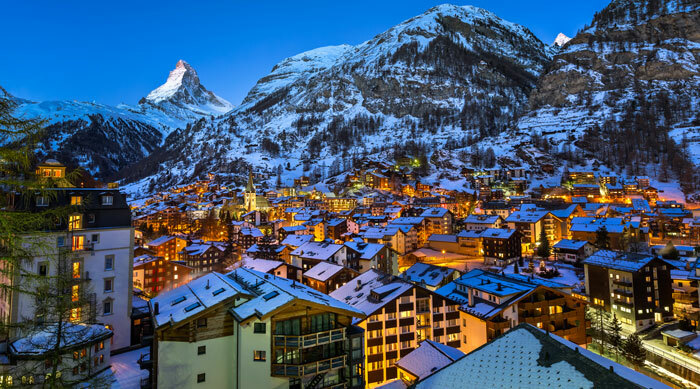 A ski holiday in Zermatt has become most popular among the more mature market, with the resort becoming increasingly upscale. 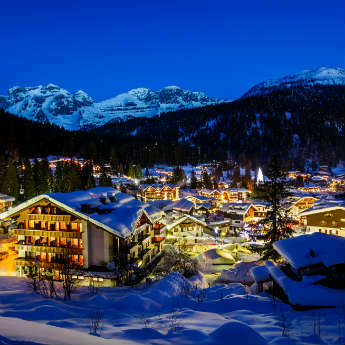 The resort’s centre is a charming old mountain village which hosts the world’s best mountain restaurants and relaxed bars in which to end a tiring day on the slopes, while those with energy left over can party the night away at one of the resort’s nightclubs. The skiing experience is hard to beat, with four areas of snow-sure slopes catering to all abilities and offering great views of the Matterhorn. 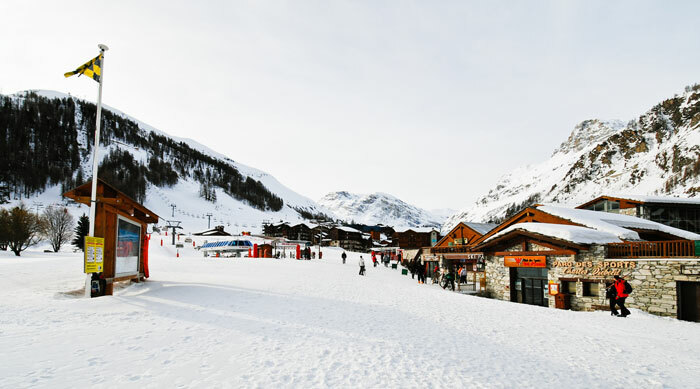 Italy is often overlooked as a ski destination, but a ski holiday in La Thuile definitely has its benefits; the resort’s lack of renown keeps the prices low and the lift queues short! 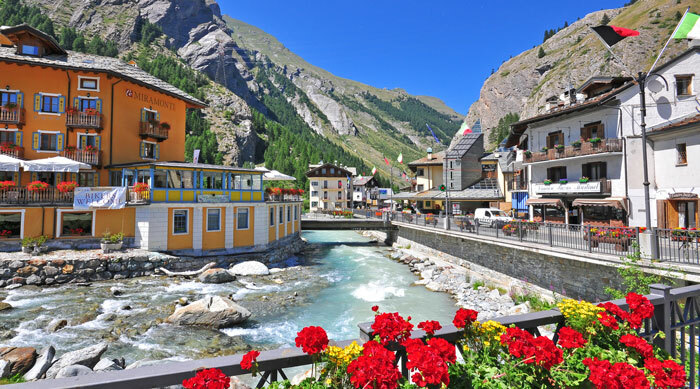 While the first instinct is to assume the lack of visitors means the resort is second-rate, you should instead think of La Thuile as a hidden gem. 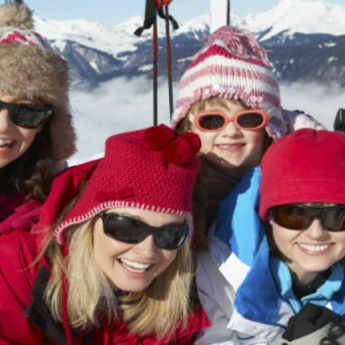 There might not be a thriving après-ski scene but it’s perfect for families or those who put ski before social, and you can take advantage of the opportunity to go off-trail on a heli-skiing trip. More Britons come to Val d'Isère for their ski holidays than anywhere else in the world, and it's not hard to see why! Snow is almost guaranteed during ski season, and there are enough slopes to cater for all experience levels as well as opportunities to go off-piste. It's one of the pricier destinations, but a lot of this money goes straight back into the resort; facilitites are plentiful and the ski lifts are regularly upgraded to keep them in flawless working order. 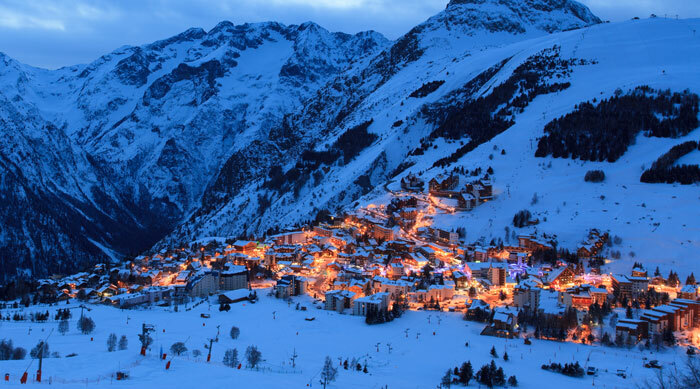 Val D'Isère also has a great nightlife, that you can choose to enjoy or avoid depending on where you stay.